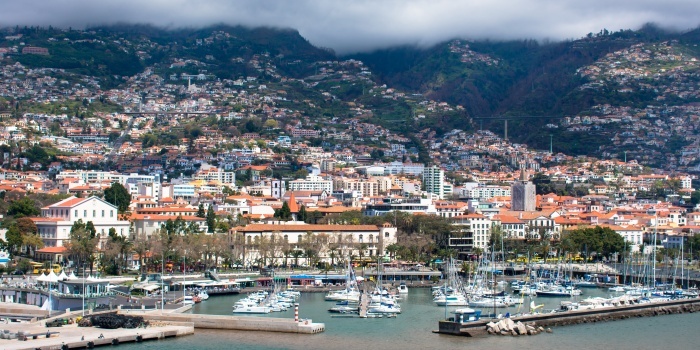 Welcome to Funchal - the capital of Portugal’s Madeira. 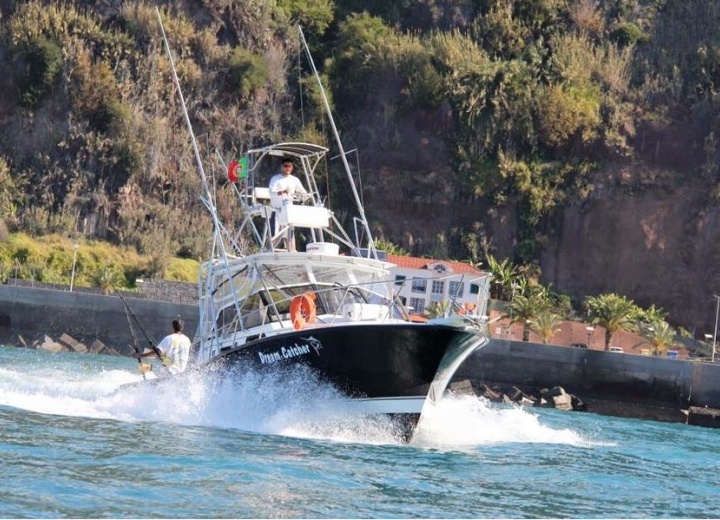 Rent a yacht in Funchal, and have a look at Quinta Vigia - Regional Government’s Presidential Palace - from water. 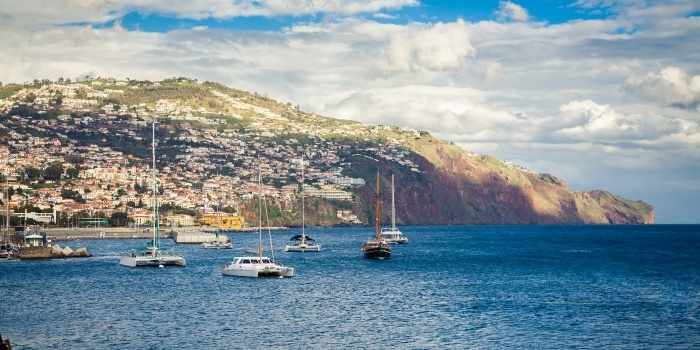 A yacht charter in Funchal is a perfect excuse to sail along the city’s famous promenade, and be amazed by the local skyline. 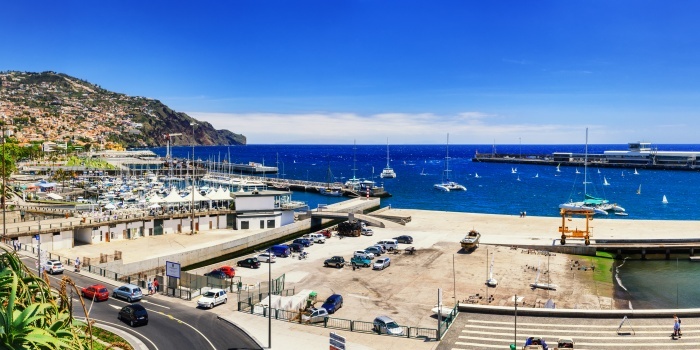 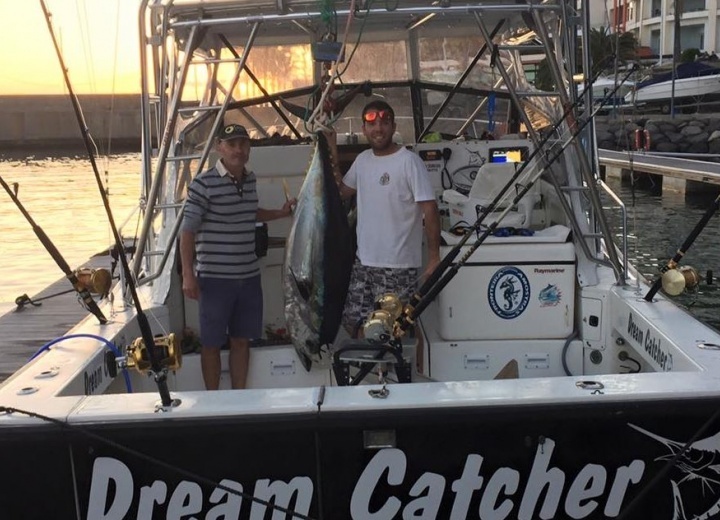 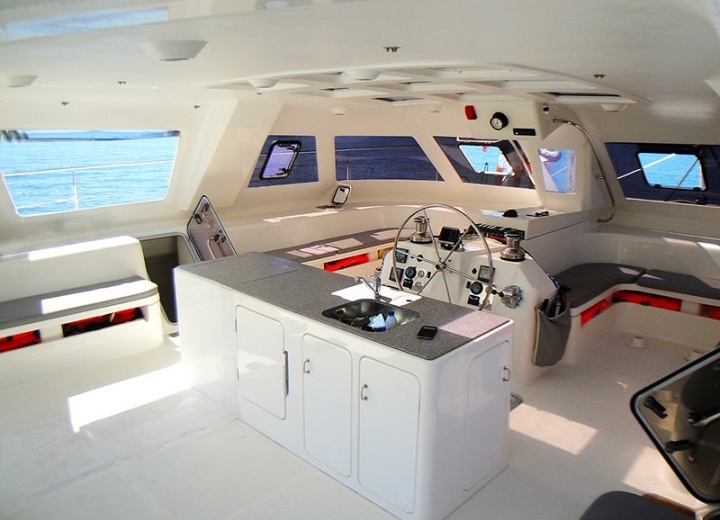 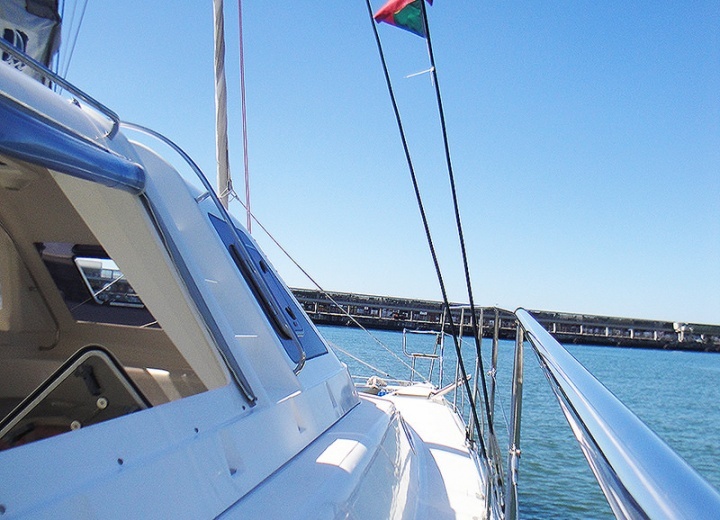 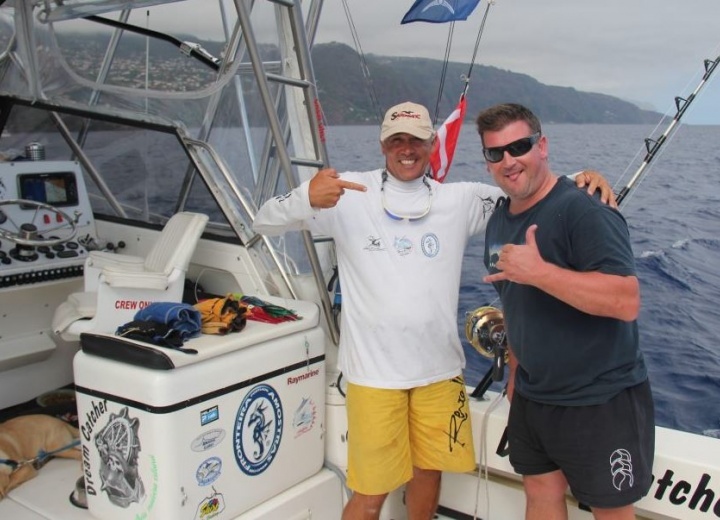 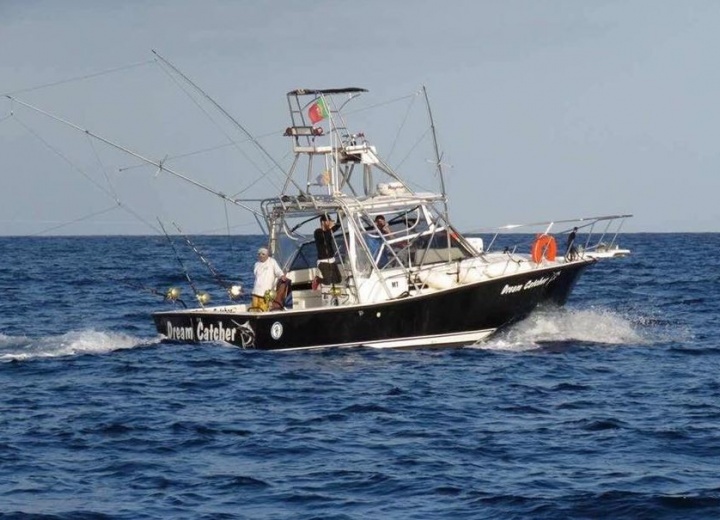 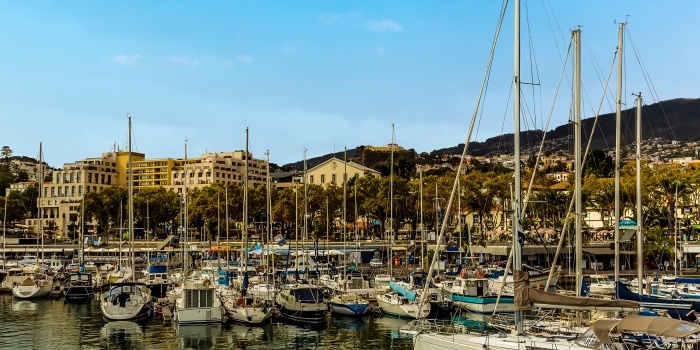 Hire a yacht, and start your sea trip from one of the local marinas - from Funchal Marina to Calheta Marina, you’ll have plenty of starting points to choose from, depending on what exactly you would like to have a look at from aboard of your yacht. 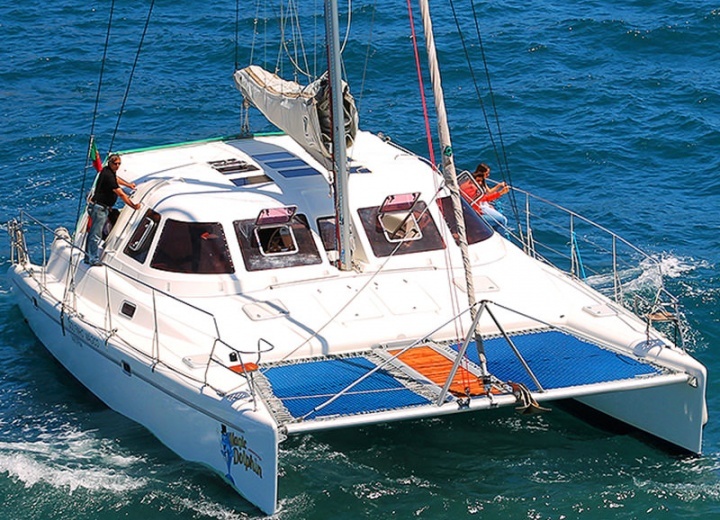 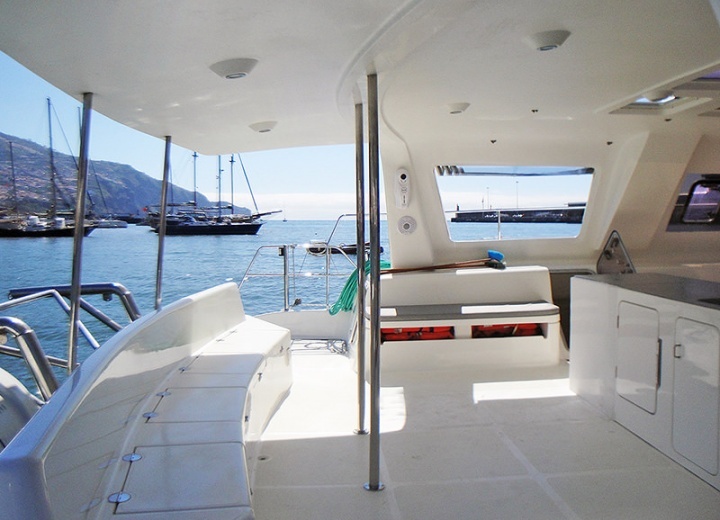 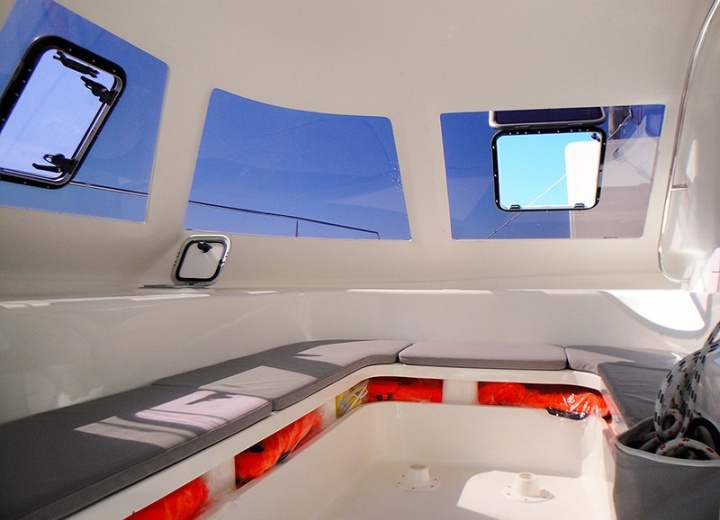 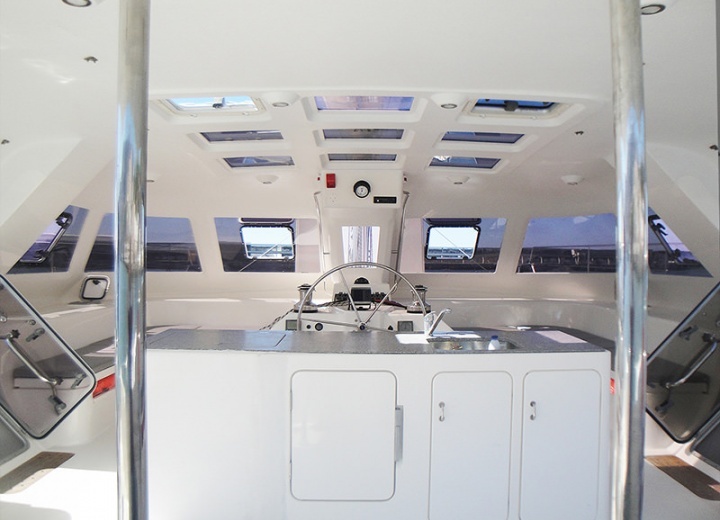 Boat rental services are a great way to explore the Funchal Bay, that surrounds almost all of Funchal. 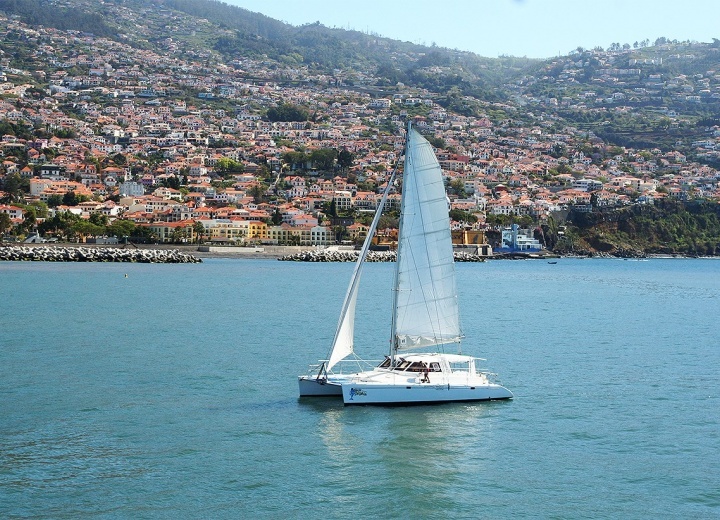 Get your yacht rental in Funchal, and be a witness of one of the most beautiful sunsets in Europe, while you are sipping a drink on board of your private vessel.